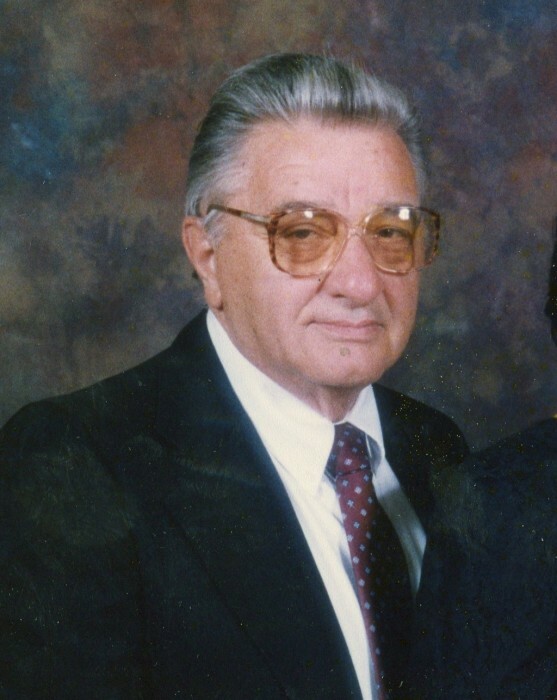 Carbone, Guido 91, passed away peacefully at Hope Hospice and Palliative Care on March 31, 2019 with his loving family by his side. He was the loving husband of the late Antonetta “Ann” (Orlando) Carbone. He was the Loving and devoted father of Sandra (Carbone) Craine and her husband Ray whom he considered his own son. He was the companion of Marie Torelli. Born in Providence, he was the son of the late Antonio and Maria (Rampini) Carbone. He had served in the United States Coast Guard during WWII. Guido had worked for Armen’s Hardware in Providence for 43 Years prior to his retirement. He was the loving brother of Dolores (Carbone) Cairone He also leaves many loving nieces and nephews. He was the brother of the late Anna Carbone, Amelia Miele, Dorothy Mizzoni, Linda Crimaldi, Perry DiGregorio, Anthony, Arthur, Jean, Michael, and Joseph Carbone. His funeral will be held on Thursday, April 4, 2019 at 8:30 A.M. from the A.A. Mariani & Son Funeral Home, 200 Hawkins St. Providence, followed by a Mass of Christian Burial in St. Mary Church, 1525 Cranston St. Cranston at 10 A.M. Burial will be in St. Ann Cemetery, Cranston. Calling hours will be Wednesday 4 to 7 P.M. In lieu of flowers, donations may be made to Boston Children’s Hospital 300 Longwood Ave. Boston, MA 02215.